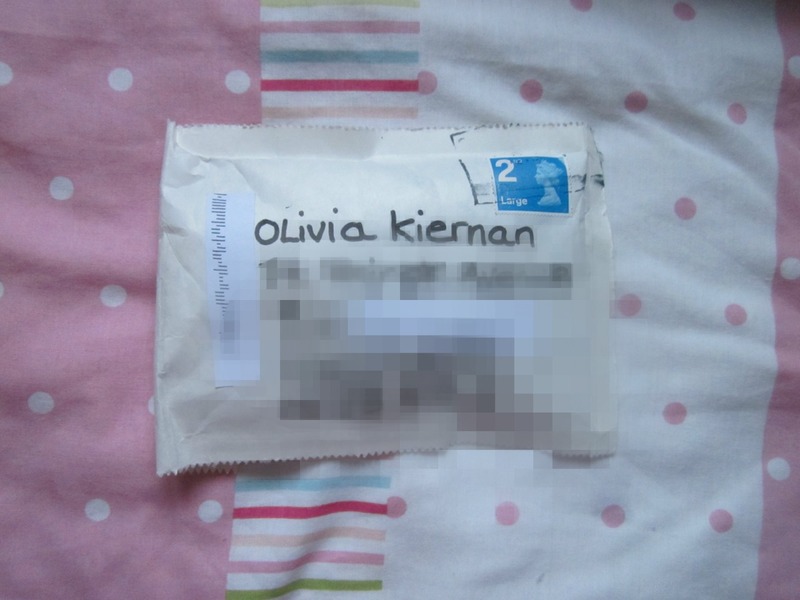 so a couple of weeks ago, i won a giveaway hosted by the lovely Daniela from ohellabella, which you should go and check out now! 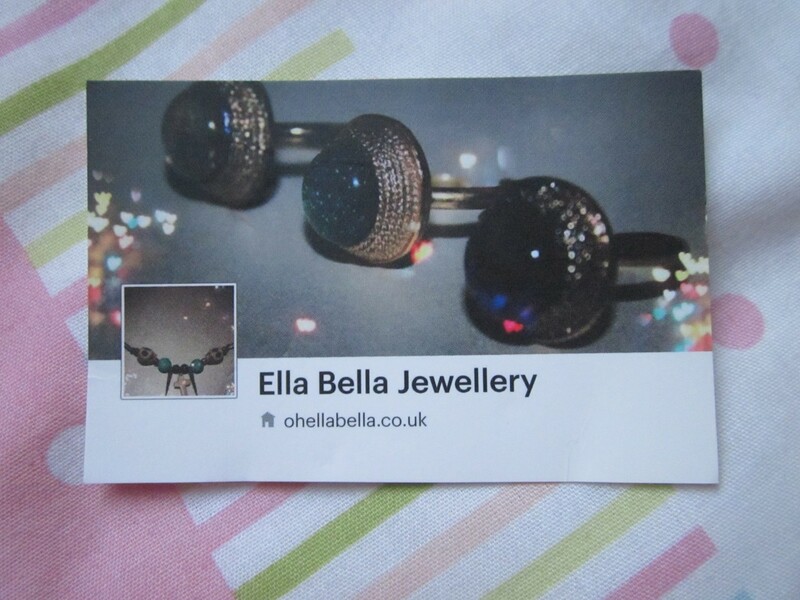 and she also runs has a fab jewelery store ohellabella which is definitely worth a little look at too! 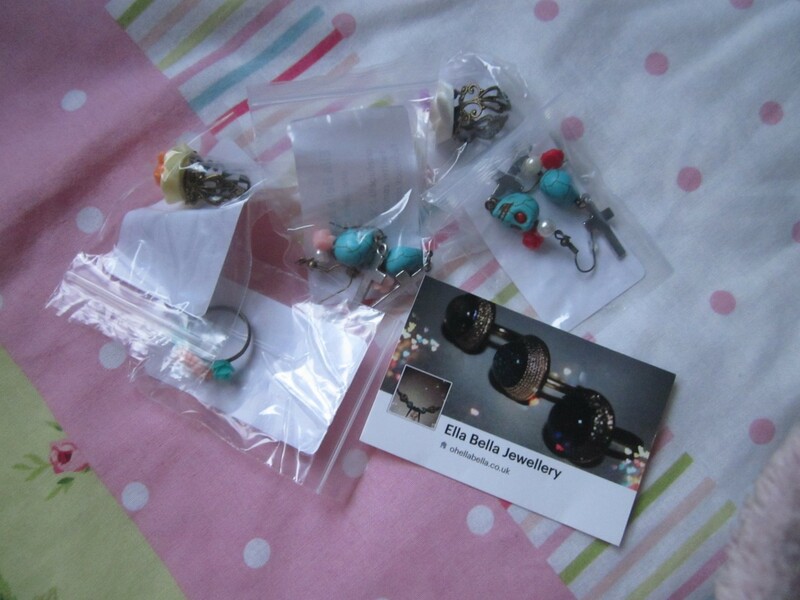 i was so excited when they arrived and can't that Daniela enough! i won some absolutely gorgeous things and just thought i'd share them with you! sorry for the picture heavy post but they are so cute i just can't resist! as you can see, these items are gorgeous and so different and quirky! i've already worn these with a couple of outfits so soon i will do a couple of OOTDs featuring them! 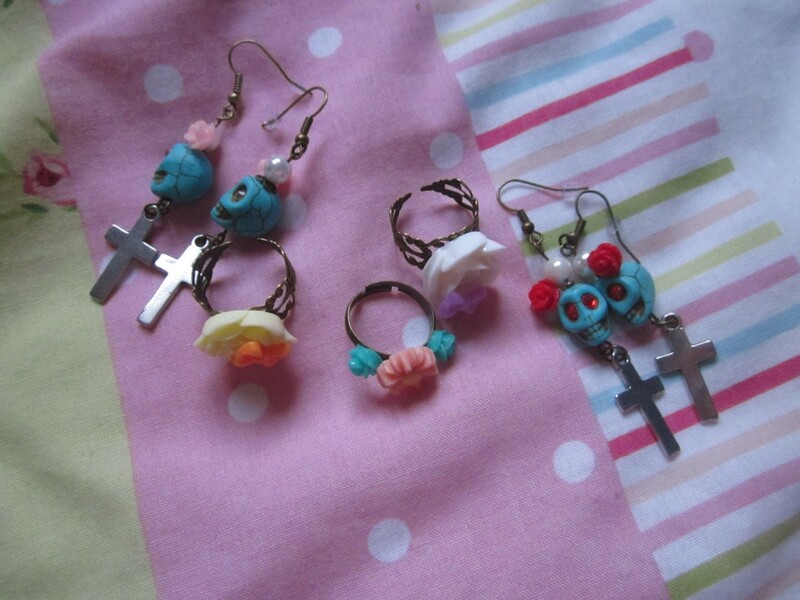 my favourite item is the pink rose skull pair of earrings! have you tried anything from ohellabella? 41 comments on "i won a giveaway!" 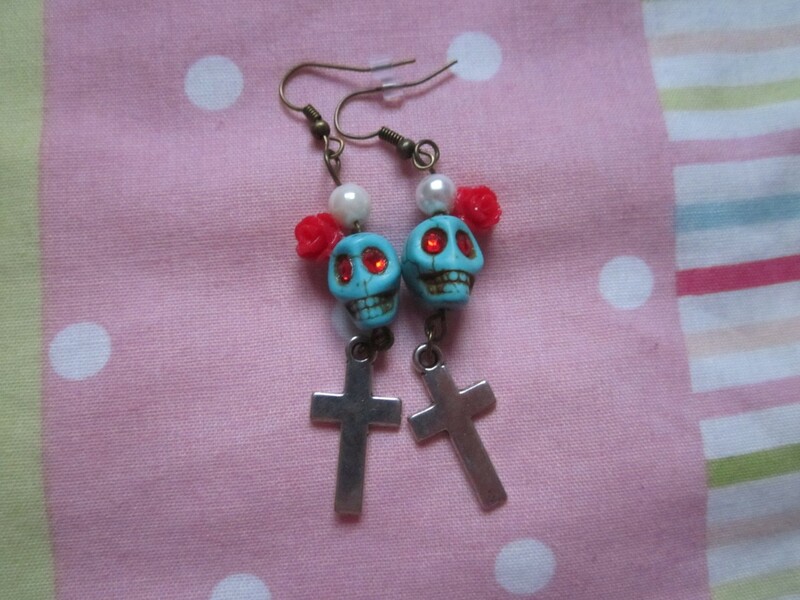 love the skulls on the earrings! oh cool! they qre so cute! 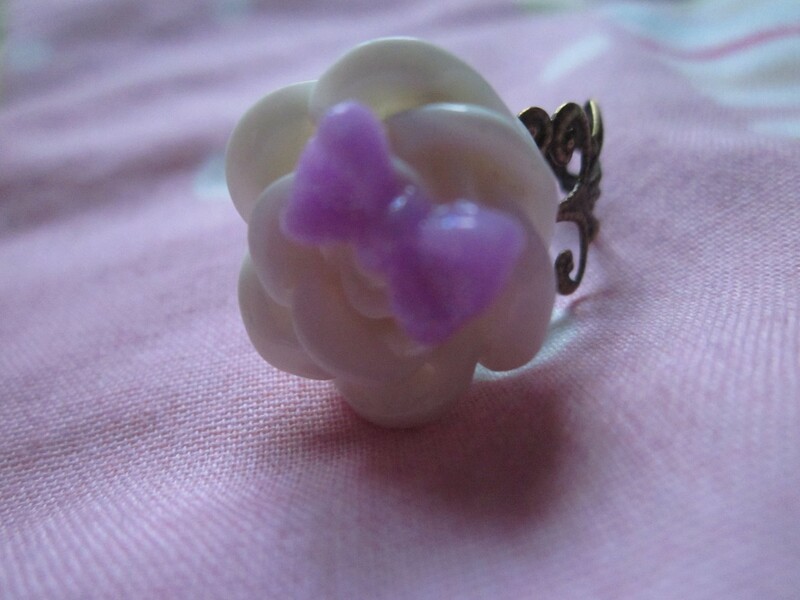 love the rings!! 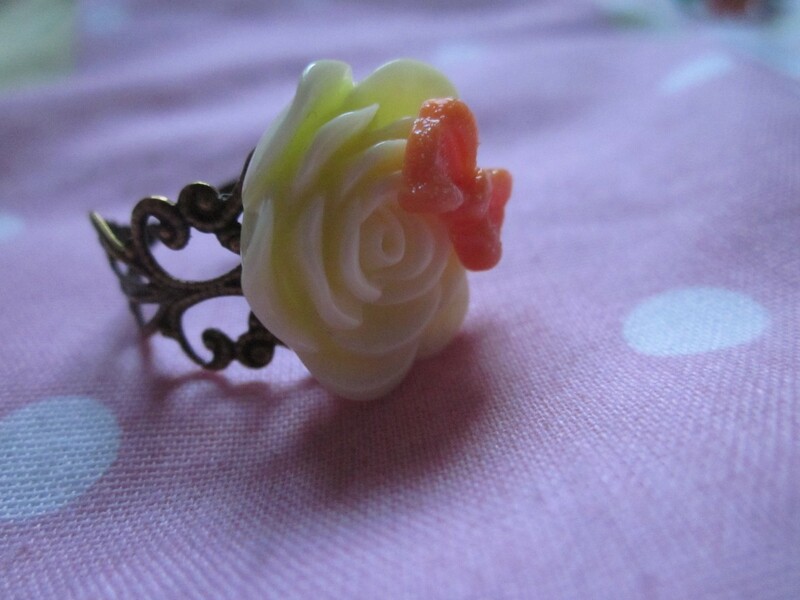 Hello, nice to know your blog!, I love it, your blog and your beautiful style! 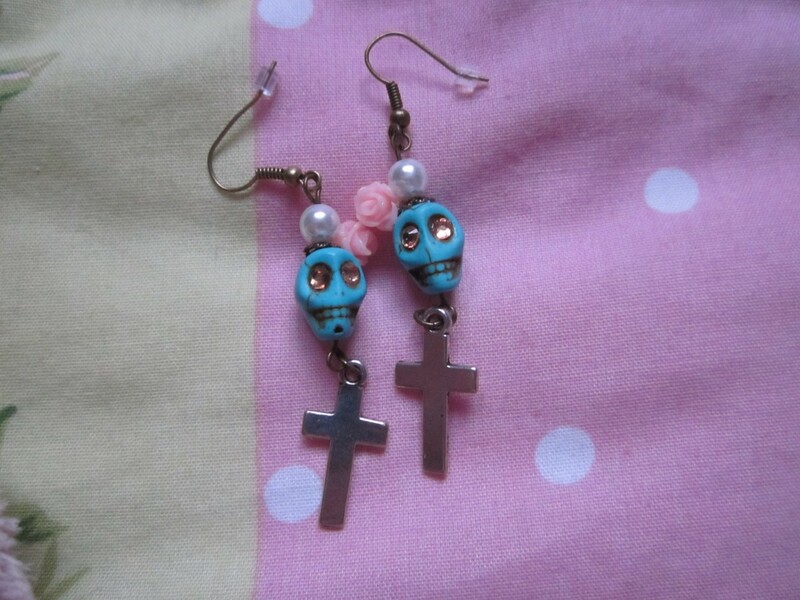 I really liked the earrings with skulls. Jewelrly is a fun thing to win! I just won one too! I won an instagram crotchet purse from lizmakes! (http://liz-makes.blogspot.com/2013/02/giveaway-winner announced.html?showComment=1361644823279#c8375750280499335548) I was so excited! These are so cool! 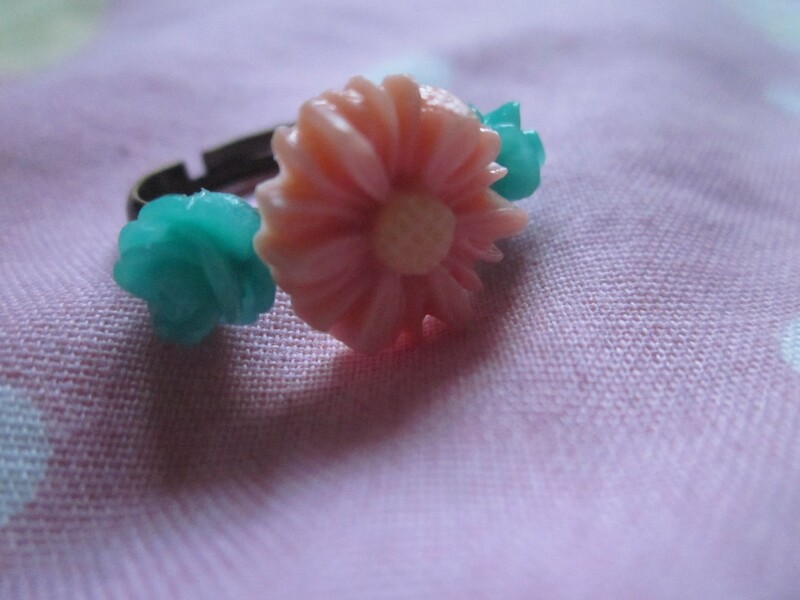 I love them so much :) Congratulations on winning the giveaway :D I am a new follower, your blog looks wicked. I am brand new to blogging, so it would be amazing if you could maybe check out my blog!